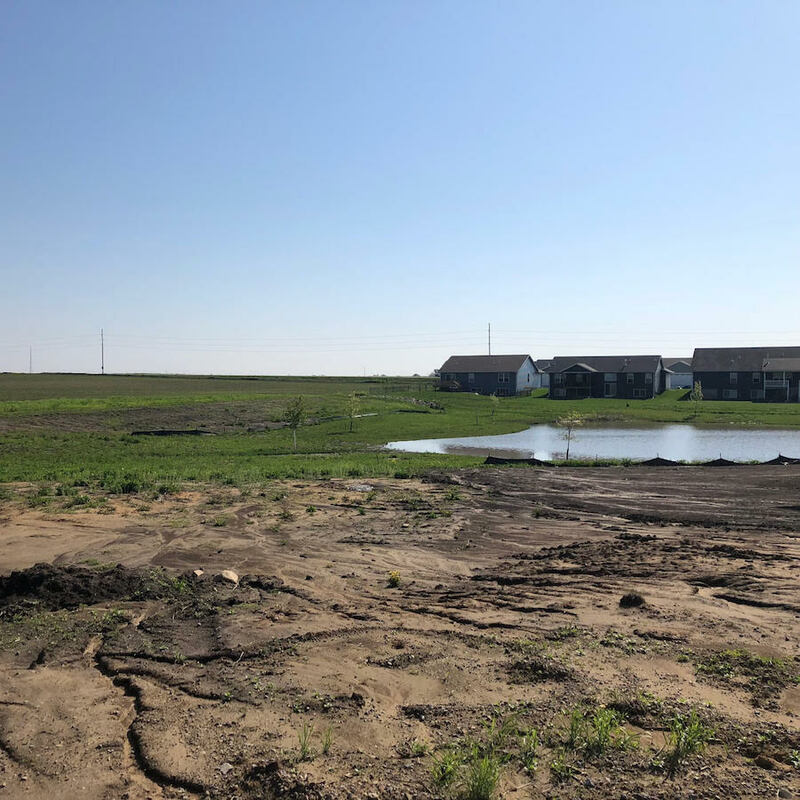 If you’re looking for the perfect lot in to build a custom home in Marion, we have an amazing lot available for you. Located in Echo Ridge Estates, this stunning lot offers sweeping endless views of the countryside. It provides plenty of space – ⅓ acres – and can be built specifically to meet your exact needs and desires. Contact us today to learn more about this rare opportunity to build a custom home in Marion and start designing your dream home.